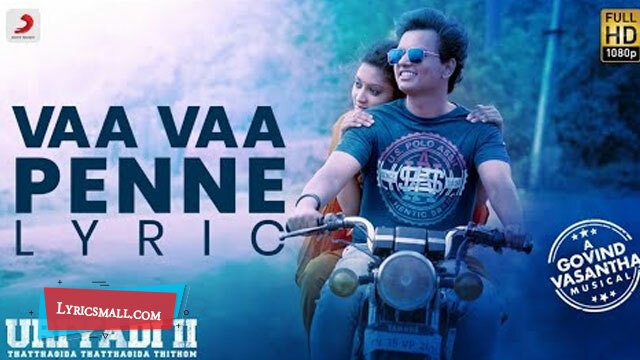 Vaa Vaa Penne song lyrics from Uriyadi 2 Tamil movie. Directed by Vijay Kumar. Produced by Suriya. Starring Vijay Kumar, Sudhakar, Vismaya Music composed by Govind Vasantha. Lyrics were written by Vijay Kumar & Nagaraji. Sung by Sid Sriram, Priyanka. Song released under Sony Music official label.